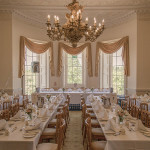 Bath Spa University is licensed venue for marriages and civil ceremonies – with 30 different spaces within the grounds available for hire, including a Grade I listed manor house and a lakeside garden temple. We are delighted to be able to support the local community with this service. Set in picturesque parkland designed by Capability Brown, the University’s grounds feature historic listed buildings, a nature reserve, a lake, woods and fields. 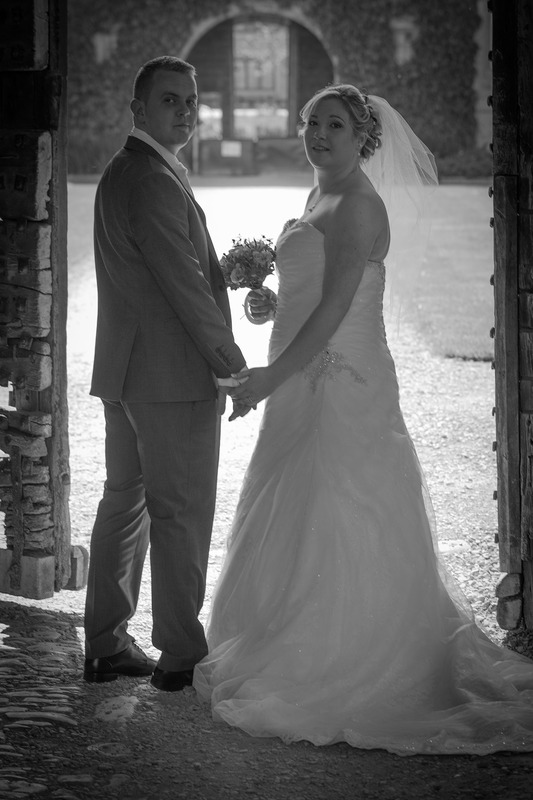 It is a truly stunning location and hosted its first ever wedding in May 2015 and is now fully open for bookings. The estate, called Newton Park, is located in the rolling countryside of Somerset, four miles west of the historic city of Bath, known for its natural hot springs and 18th century Georgian architecture. The venue is well equipped with a variety of different buildings, rooms, accommodation and outdoor spaces to cater for a range of different sized weddings. 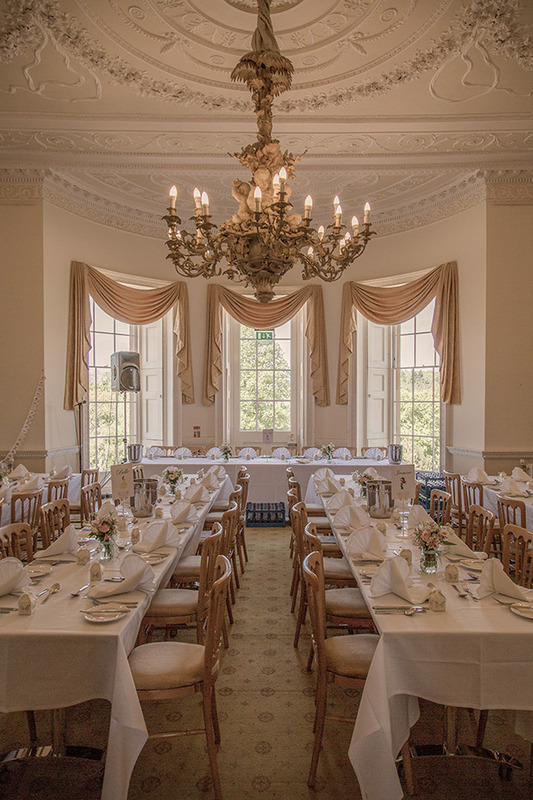 The impressive Main House manor building features a cantilevered staircase that is lit from an etched, glazed dome providing the ideal backdrop for a wedding party to descend before their ceremony in one of the rooms which can cater for groups between 10 and 50 guests. 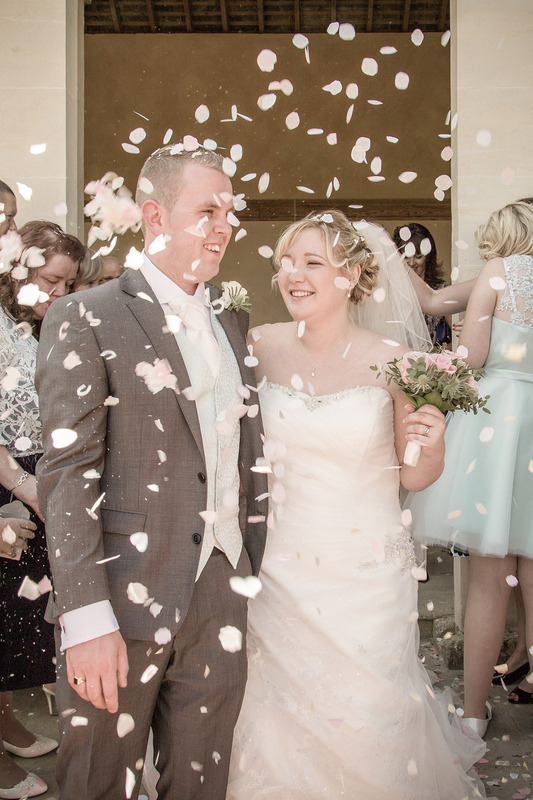 There is an option to have the ceremony at a garden temple overlooking the lake, at a stunning 13th tower called the ‘Castle’ which remains of a fortified manor house, or outside in the picturesque Italian gardens. Other spaces available for hire for those looking for something different include a state-of-the-art TV studio, amphitheatre, and gatehouse built in the early 15th century as part of a medieval manor house. For larger weddings or those wanting to put on a show the University Theatre holds up to 200 guests or the brand new Commons building can cater for between 20 and 300 guests. 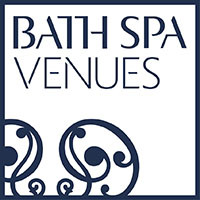 For more information about venue hire at Bath Spa University or to make a booking please use the enquiry form below or call 01225 876700. Newton Farm Foods is a family run business neatly nestled away on the Duchy of Cornwall Estate in the picturesque village of Newton St Loe, just adjacent to Bath Spa University.This little gem incorporates a family farm, award-winning farm shop, traditional butchery, licensed cafe and outside courtyard. 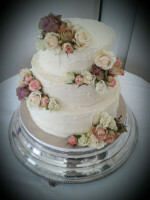 Mrs B’s Cakes specialise in wedding cakes and cupcakes with a modern vintage style, and would love to bake for you! Mrs B’s award winning cakes are freshly baked to order from her kitchen in the beautiful Wiltshire countryside, using only the freshest and finest ingredients. She specialises in wedding cakes and cupcakes with a modern vintage style, and would love to bake for you! Elaine is a professionally trained freelance Makeup Artist specialising in Bridal, special occasion and makeup for HD photography. 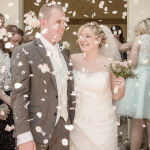 Crescent Photography is owned by Bath based photographer Chris Wakefield. Chris has experience covering both weddings and events held at the University and as a result knows the campus, its buildings and grounds very well.